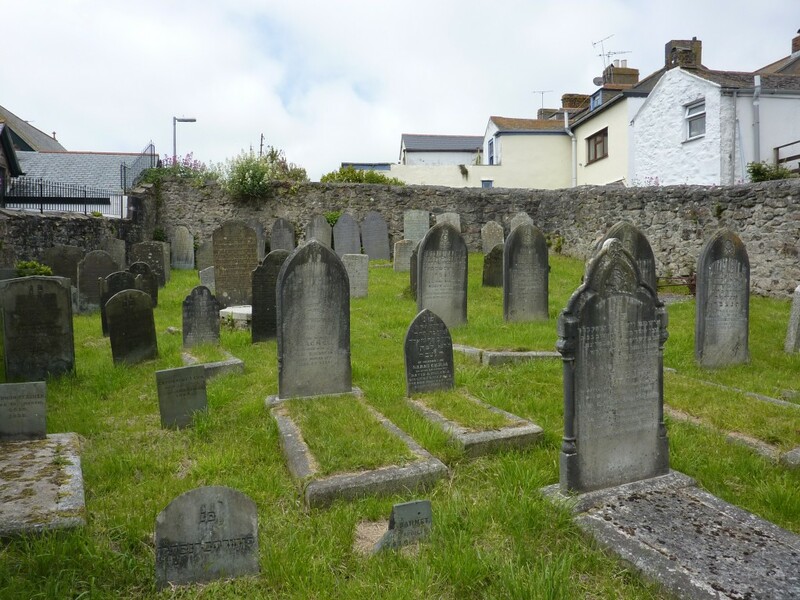 Good news for Jewish-Cornish heritage: a grant of £13,100 has been awarded by the Heritage Lottery Fund (HLF) to restore Penzance Jewish Cemetery. This initiative has brought Board of Deputies Heritage together with Jewish and Cornish partners, namely Kehillat Kernow – The Jewish Community of Cornwall, Friends of the Penzance Jewish Cemetery, Penlee House Gallery & Museum in Penzance and the Penzance Town Hall. The Friends web-site contains up-to-date information and pictures of the restoration works. 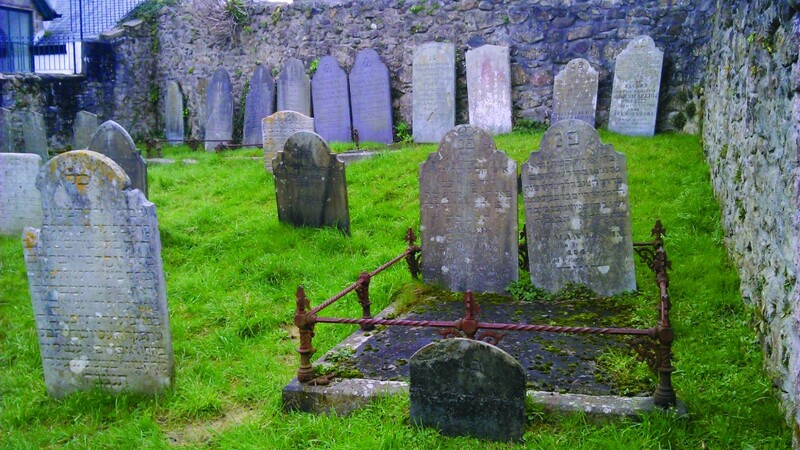 The project will preserve the fabric of the most westerly and southerly of Jewish cemeteries in Britain for present and future generations to appreciate. In addition to the physical preservation, the cemetery site will be made more accessible to Jewish, Cornish and wider communities by encouraging visitors to appreciate this unique heritage site. The grant from the Heritage Lottery Fund is matched by a similar amount made up of contributions by visitors to the cemetery, a number of generous donations from descendants of those interred in the cemetery, local and Jewish grant making organisations and local traders. Restoration of the fabric, which will be carried out by local craftsmen with local materials, will go hand-in-hand with an extensive programme, using trained volunteers and staff at Penlee House to provide opportunities for schools, colleges and members of the local community to visit the Cemetery, as well as develop courses and workshops. In this way, the Cemetery’s history will be more fully appreciated. The restored building will also attract visitors to Cornwall and be a valuable addition to the Duchy’s rich store of natural and man-made places of interest. A revival of interest in the finest example of a Georgian Jewish cemetery in England outside London, Penzance Jewish Cemetery, is taking place in Cornwall, not only because of its intrinsic value as an English Heritage site but also due to a drive to raise funds for the restoration of its walls as well as in anticipation of a new book to be published by Halsgrove in 2014, The Jews of Cornwall – A History by Keith Pearce. Penzance Jewish Cemetery contains within its walls, 250 years of Cornish Jewish history (last burial of a member of the historic Jewish community being in 1911) with its carefully preserved headstones, 50 of which are in almost perfect condition and a partially preserved Bet Tohorah (”Cleansing House”) a very rare feature to survive in cemeteries of this period, all of which have been carefully documented by Pearce in the upcoming book as well as in a previous book, The Lost Jews of Cornwall, edited by Pearce and Helen Fry. The lives of those Jewish families had a major impact on commercial, religious, and economic life. Its miraculous survival is due to the far-sightedness of the Jewish congregation who in 1844 bought the freehold to the whole of the present site and in 1845 began to completely enclose the cemetery having previously partially enclosed it in stages. The original site began its life as an unenclosed burial ground in the 1740s. It is these walls which now need restoration work to ensure that this now ‘closed’ burial ground is preserved. The families who are buried here reveal a remarkable and interesting history, and many descendants of these families, now scattered throughout the UK and abroad, are becoming interested in their Cornish roots. So, who were these people buried in this unique cemetery? Records indicate there was a Jewish presence in Penzance from the 1740s onward (possibly earlier), many families coming from the Rhineland in Germany or from Holland. While at the height of its population in town never reached more than 30 families, they contributed actively to economic, social and religious life. Some were merchants, peddlers, rabbis, cantors and shochets; some were store owners who distributed wine, spirits, clothing, jewellery, household goods, furniture, watches; others were scholars, pawnbrokers and coppersmiths. Many were poor but most were highly industrious, and they were actively involved in charitable work in the wider community. There were families with the sir names of Woolf, Hart, the Oppenheim, Simmons, Levin and Bischofswerder. Other family names buried here include: Levy, Selig, Jacob, Greenberg (Hillman), Ezekiel, Joseph, Moses, Zalman, Teacher, Barnet, Salzmann, and Levine. to encourage more and wider range of people to have an interest in the part Jewish people have played in Cornish history. to foster community spirit and encourage civic pride. Pearce is custodian of the cemetery and has personally looked after it since 1998. 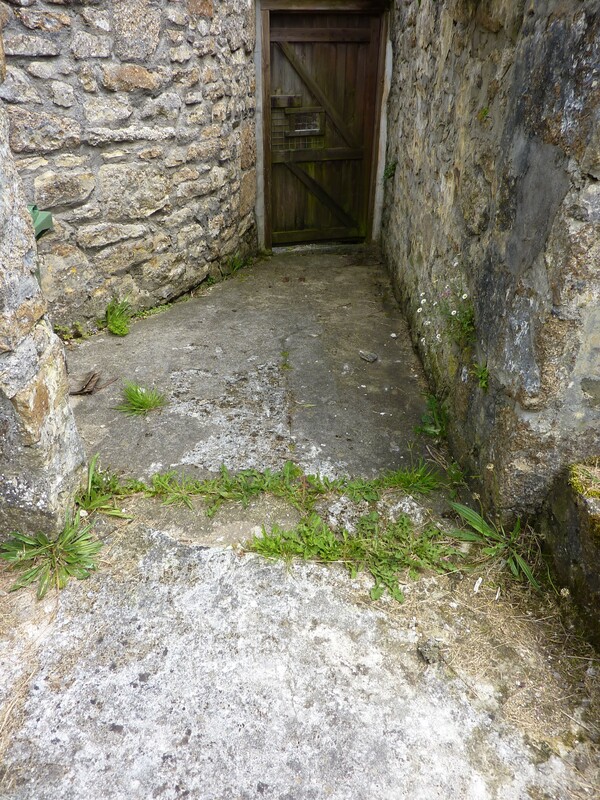 Presently it is locally maintained by the Penzance town Clerk’s Office and also is under the supervision of the Penlee House Museum and Gallery. 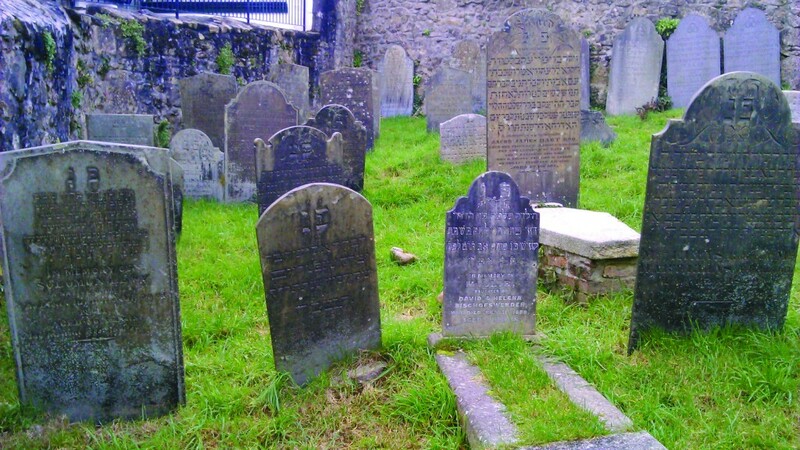 Leslie Lipert, Treasurer of Kehillat Kernow, the Jewish Community of Cornwall, has been appointed agent by the Board of Deputies of British Jews who owns the cemetery to raise funds for its restoration through private and civic donations and grants. Maureen Lipman with Keith Pearce– July 2015. Extracts filmed by Reef Television & Channel 4; courtesy of Maureen Lipman.